A concern that many drivers have is whether or not a shop is trustworthy. Rest assured that your Infiniti is in good hands at My Mechanic. We have great reviews from our previous customers and a great warranty to back up our work. 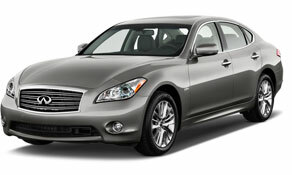 Save yourself time and money by bringing your Infiniti to My Mechanic.